1550.00 sqft. 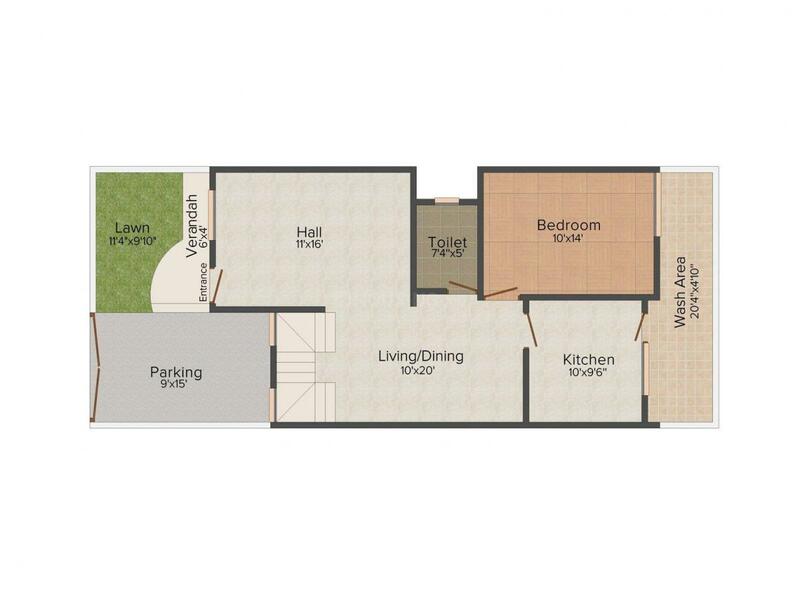 - 1625.00 sqft. 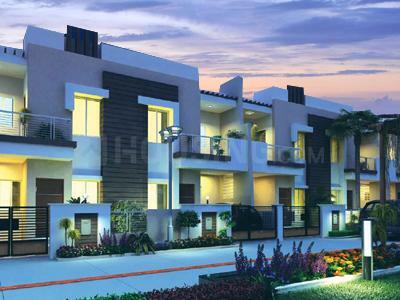 Vardhman City is designed for people who love to live in peace and harmony. The positivity which this place offers is fabulous. The sensation of enchantment and harmony dwells in such a structure. The surrounding in which this project is present is encircled with trees and greenery around. The balconies are ventilated with ample quantity of breeze and fresh air. One can experience happiness around this place. 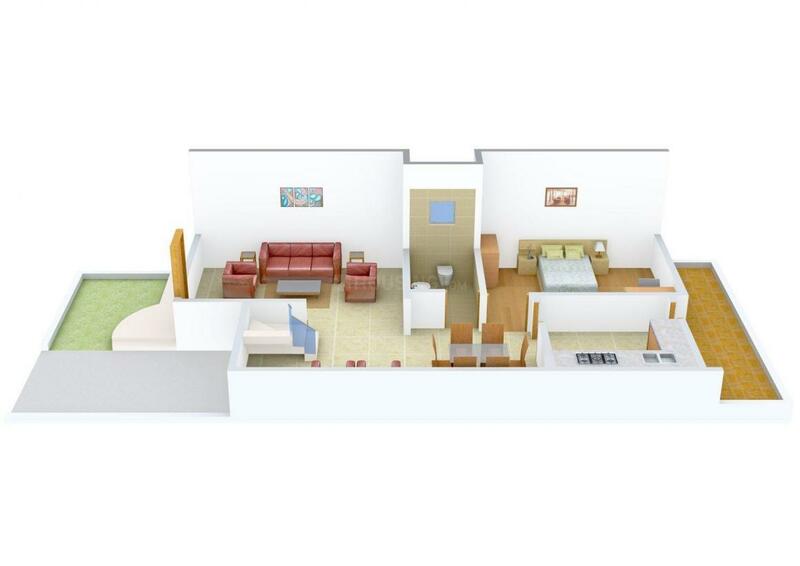 These well crafted homes are spacious enough to let the residents have adequate privacy, peace and comfort. Intersected by National Highway 12, Patel Nagar is an upcoming locality of City of Lakes, Bhopal. Bhopal Indore Bypass Road lies close to this area thus serving strong road connectivity to other parts of the city. Habibganj and Misrod Railway Stations are close to this area. Industries namely Techno Fiber and Kumaran are located in the vicinity thus attracting working professionals to settle nearby this locale. Technocrats Institute of Technology, Corporate Institute of Science and Technology, Trinity Institute of Technology and Research, Oriental College of Technology, Laxmi Narain College of Technology and Gyan Ganga Institute of Technology are some of the prominent institutes in and around to this area. The beautiful Hateyekheda Lake is located at a short distance. The presence of basic establishments has transformed this locale into one of the most preferred residential areas of Bhopal. The architectural quality, functionality and value that go with each project are reflected in all of its construction. The strength of this builder lies in their remarkable wonderful structure, their hard work, and their dedication towards their work. 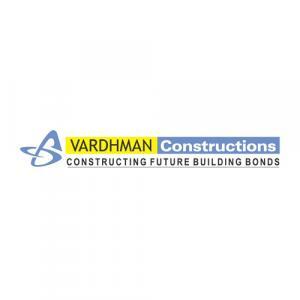 With state of the art engineering, quality and absolute dedication, Vardhman Constructions is set to achieve new heights in construction of residential and commercial projects. This Group has been in the business for more than a decade and the Group brand is now a leader in residential construction projects in and around the world. The laborers are very committed and deliver excellence which can be noticed in the extra ordinary structures they build.